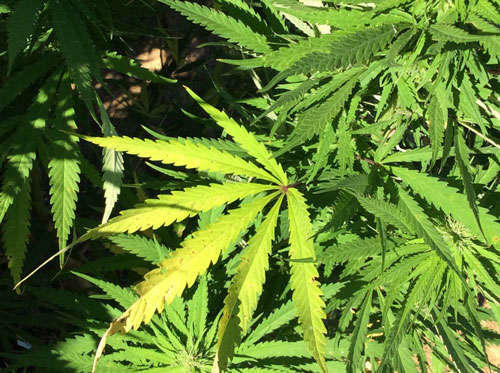 Is a Move to Legalize Marijuana in NYS Faltering? Central New Yorkers are watching closely as the state appears to be on a path that could legalize marijuana for recreational use. After years of hesitation, Governor Cuomo is making it a priority as he enters his third term. "It's a false choice to legalize marijuana or not because we're there already. It's legal in Massachusetts. It is going to be legal in New Jersey."